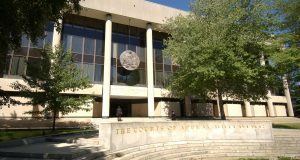 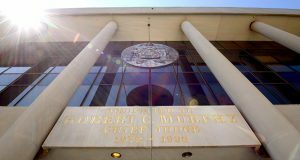 A defense attorney urged Maryland’s top court Wednesday not to reinstate a first-degree murder conviction, saying the judge violated the defendant’s due-process rights by reopening the trial – on the jurist’s own motion -- so the state could present damaging palm-print evidence. 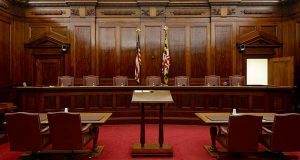 Maryland’s top court will weigh if a set-to-music victim-impact video meant to stir a judge’s emotions violated a defendant’s constitutional rights. 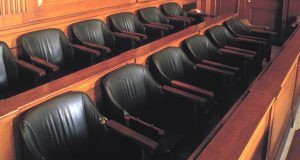 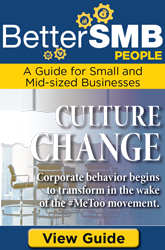 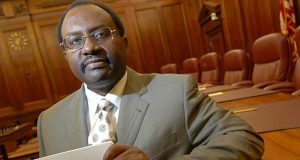 Before questioning prospective jurors about their biases, judges must tell them they can give potentially embarrassing answers privately at the bench rather than before the entire courtroom, a criminal-defense attorney told Maryland’s top court Thursday.